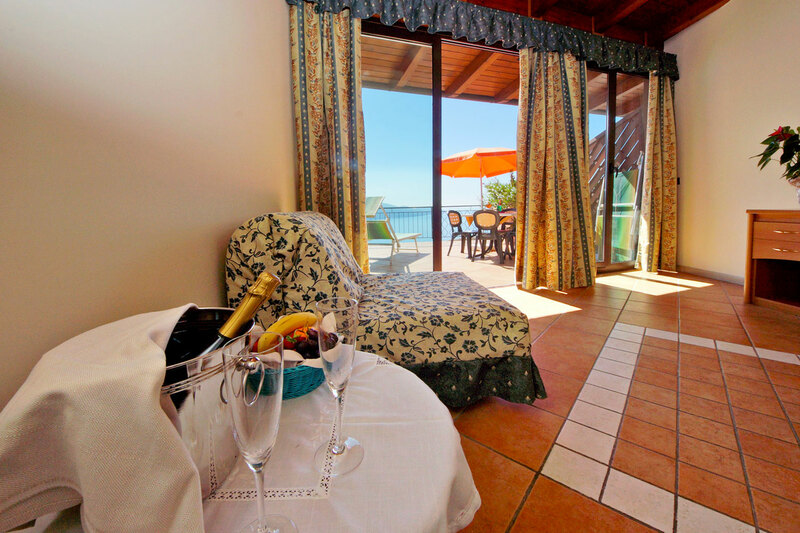 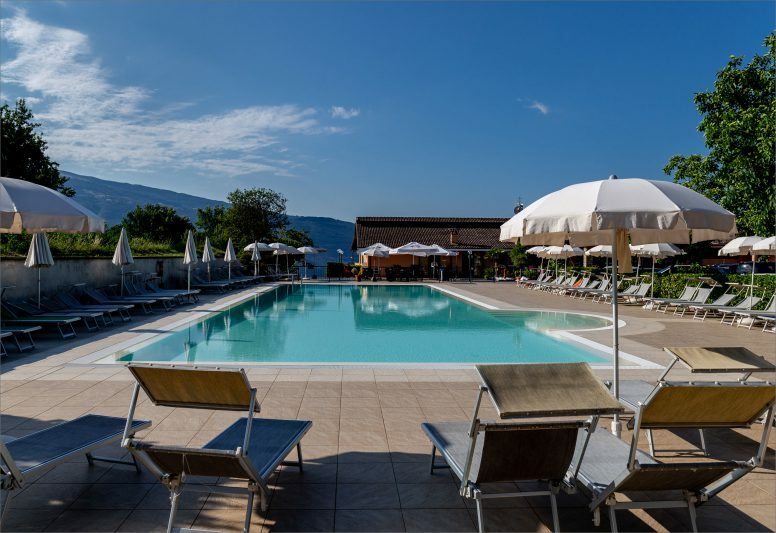 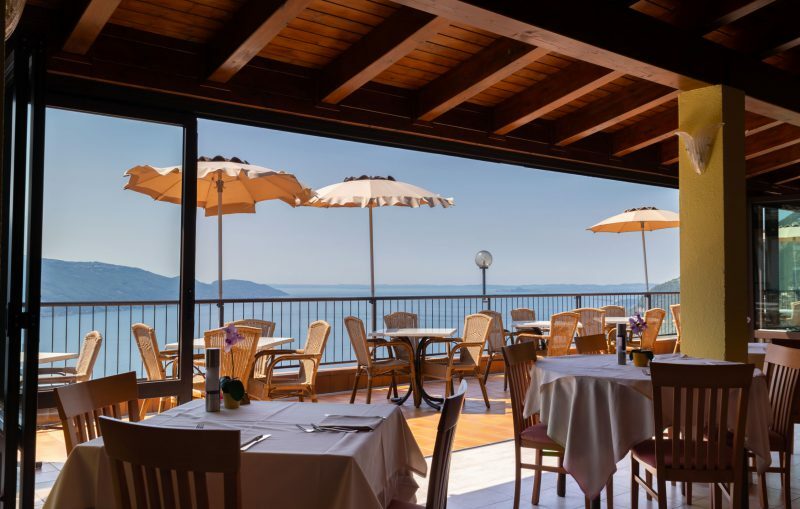 Our Suites are equipped with a large terrace that enjoys an enchanting view over Lake Garda. 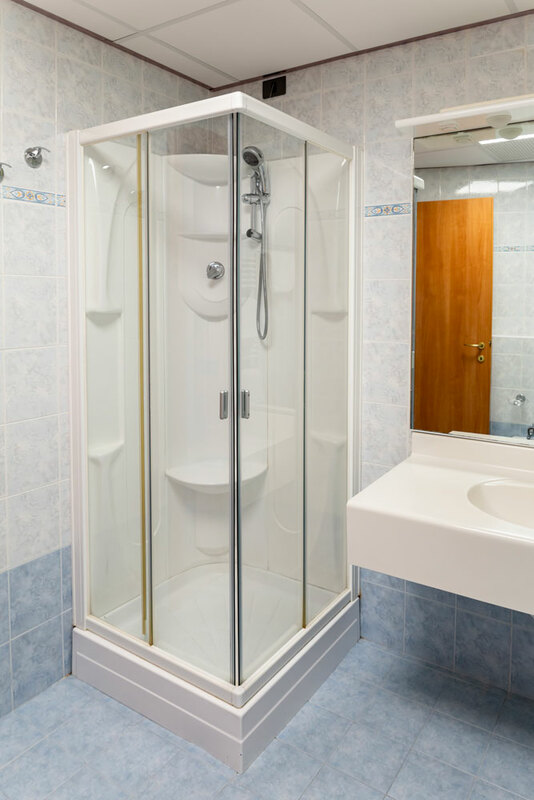 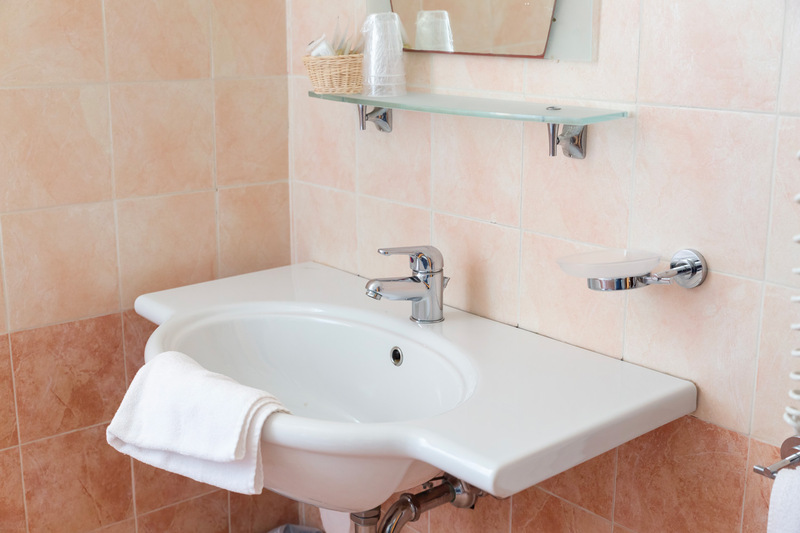 All rooms have a shower, WC, hairdryer, safe, telephone and TV. 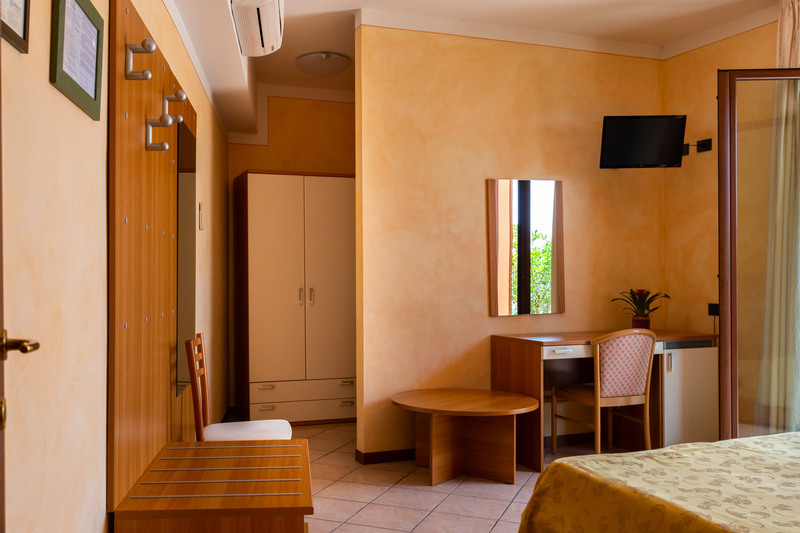 Ideal for families: 3rd and 4th beds available in the living area. 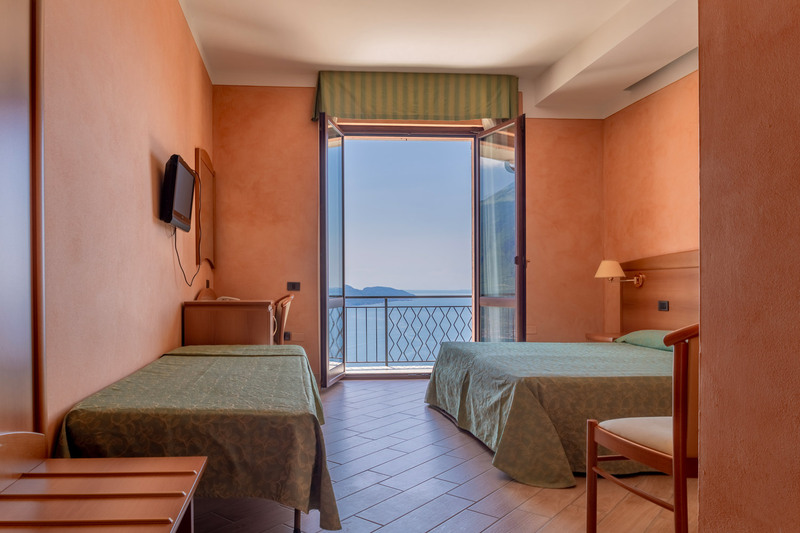 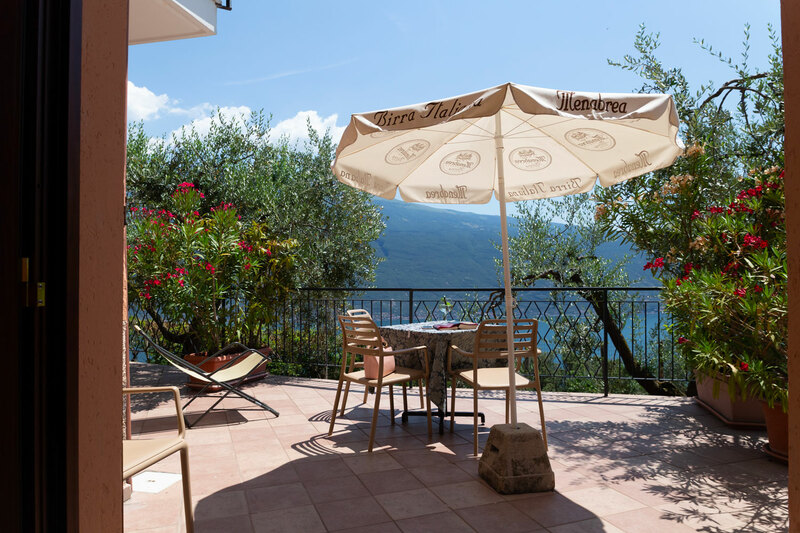 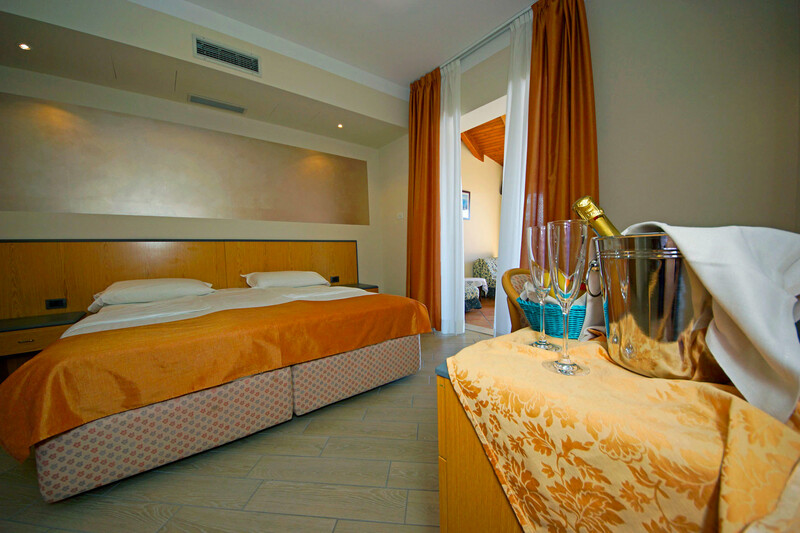 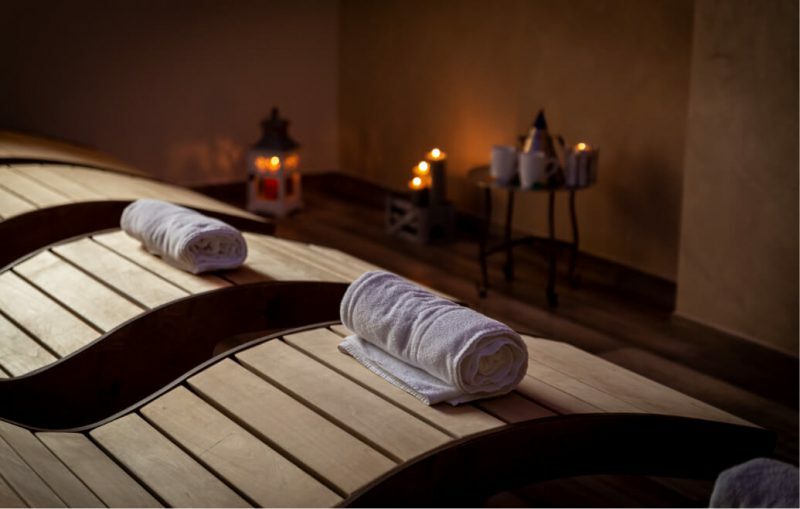 Our comfortable “Denervo” rooms have a balcony with a side view over the lake and main view of Monte Denervo. 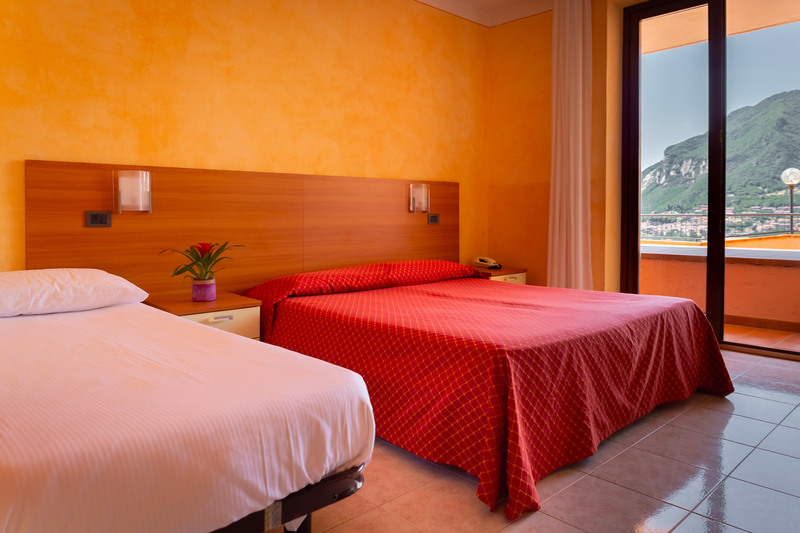 Our recently renovated “Montebaldo” rooms have a balcony or terrace offering a unique view over Lake Garda and Monte Baldo.